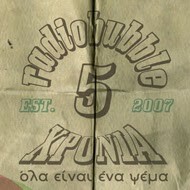 radiobubble - εκπομπές: !25 reggae singles for the 25th day of Dec. 2011 TONIGHT @ 'At Home w/Boulevard Soundsystem' @radiobubble.gr 21:00-22:00! 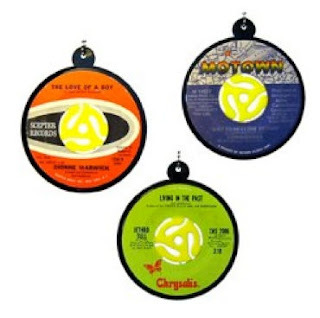 !25 reggae singles for the 25th day of Dec. 2011 TONIGHT @ 'At Home w/Boulevard Soundsystem' @radiobubble.gr 21:00-22:00! 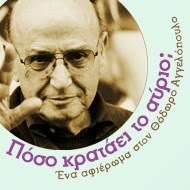 Αναρτήθηκε από Boulevard Soundsystem στις 9:39 π.μ.